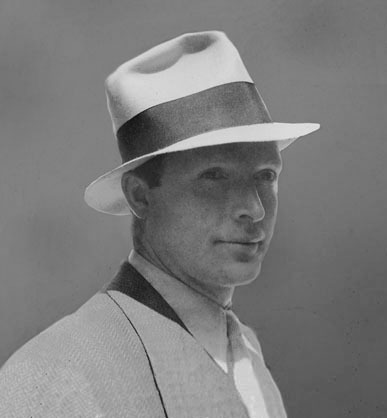 Wilbur Leslie Thomas was born July 16, 1900 in Denver, Colorado. His father was Thomas Cadwallader Thomas, born 1874 in Ohio. His mother was May Pearl Thomas, born 1876 in Ohio. They married in 1896 and moved to Denver, where they had three children. Wilbur was their youngest. Ethel and Florence were his older sisters. They lived at 415 Bell Street. His father worked for general contractors as a mason bricklayer, and followed a nomadic life to new construction projects in various American cities, to each of which the family would temporarily relocate. In 1910 they lived in Los Angeles, California, at 3515 Trinity Street. In 1913 they lived in Portland, Oregon. By 1916 the family had returned to Denver, Colorado, where they lived at 3348 Shoshone Street. Wilbur attended high school in Englewood, Colorado. On September 12, 1918 he reported for draft registration during the Great War. 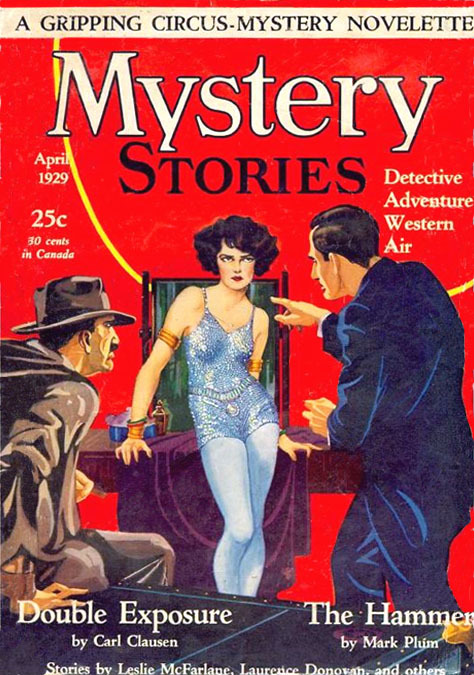 He was recorded to be tall, slender build, with brown eyes and brown hair. He was listed as an eighteen-year-old student, and as such did not serve in the military. 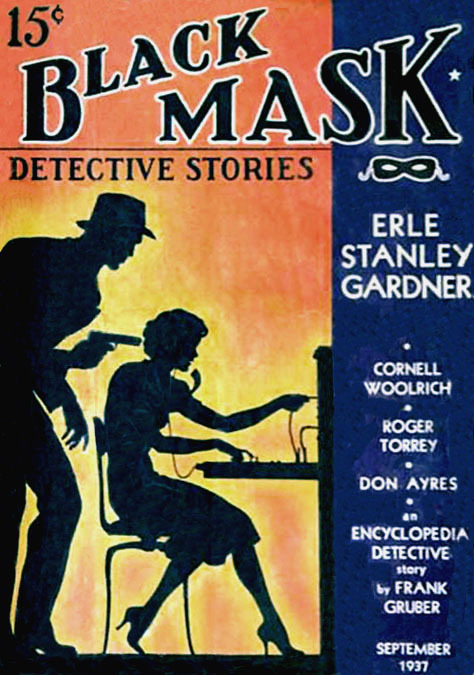 He studied art and advertising at college and graduated in 1923. In 1924 he moved to New York City and lived at 641 Fifth Avenue. He found work as a commercial artist in newspaper advertising. 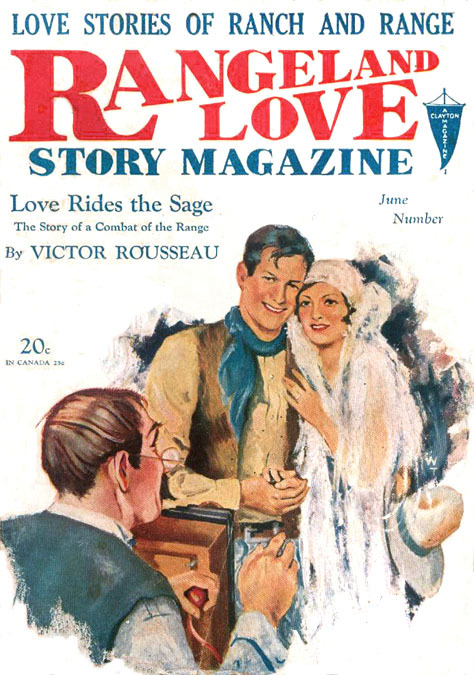 On June 29, 1927 he married Margaret "Peggy" Reid in Manhattan. 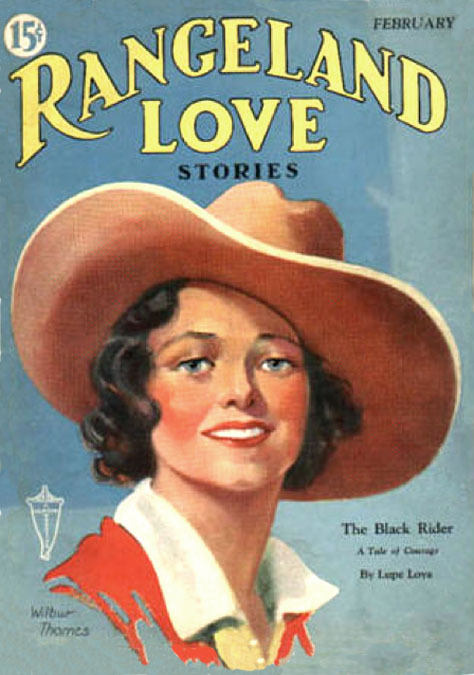 She was born June 8, 1903 in Denver, Colorado. Her parents had both immigrated from Ireland. The married couple went on a two-week cruise for their honeymoon. They moved to Mount Vernon, New York, where they lived at 651 North Terrace Avenue. This suburb is forty minutes north from Grand Central Station, so he commuted to work in mid-manhattan every work day. 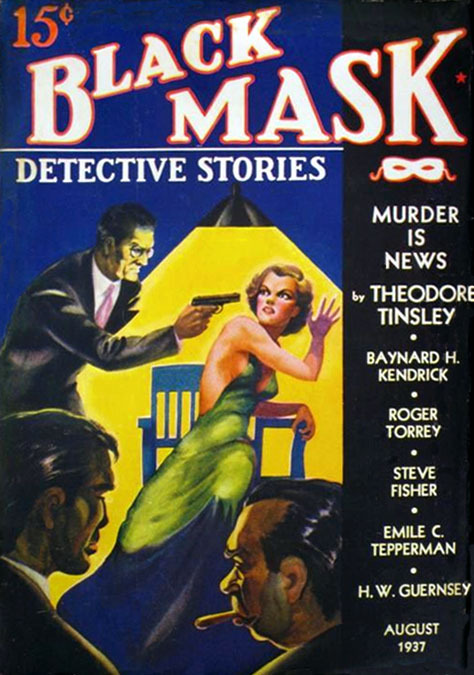 His first pulp magazine covers were for Mystery Stories Magazine, which appeared on the March, April and May issues of 1929. 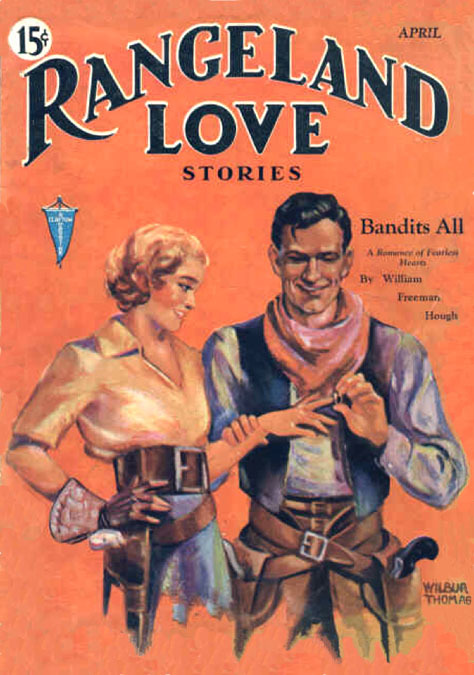 He also painted covers for Rangeland Love Stories and Black Mask Magazine. 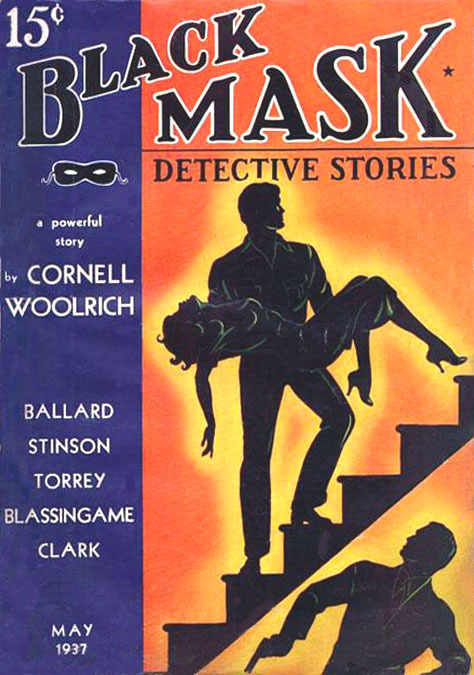 Several of his covers for Black Mask featured a distinctive graphic design using silhouetted figures in sinister poses. In 1935 their son, Thomas Cadwallader Thomas, II, was born. On March 25, 1937 he and his wife took a month long pleasure cruise to Bermuda. 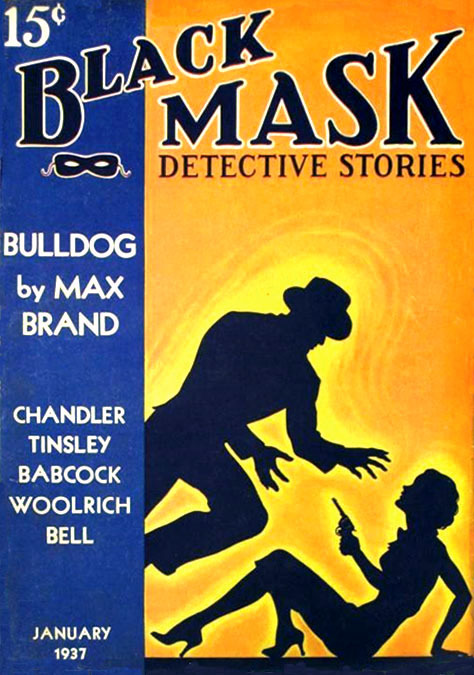 By 1940 he had moved from illustrating pulp magazines to designing advertisements as an art director on the staff of an advertising agency. By WWII he was too old for military service. He moved to 65 Old Mamaroneck Road in White Plains, NY. On January 24, 1946 he formed an advertising agency in partnership with J. F. Donovan. 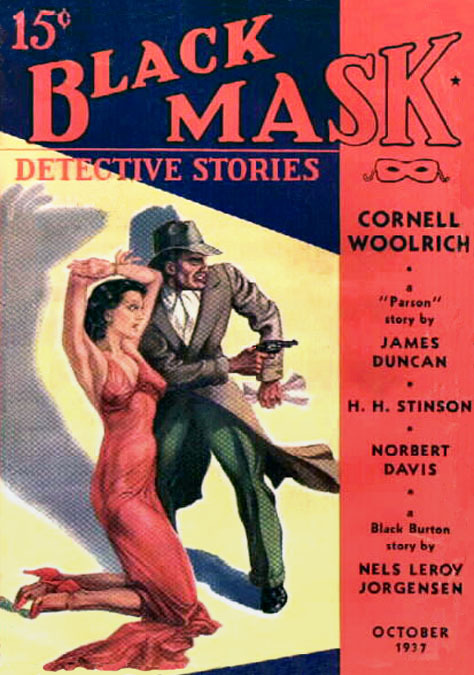 Wilbur Thomas was in charge of the creative staff as Vice President and Treasurer of the Donovan & Thomas Advertising Agency at 119 West 57th Street, NYC. In 1947 he was elected President and Treasurer of the Thomas & Delehanty Advertising Agency of NYC, where he also directed the creative staff. In 1958 he was the Senior Partner of the Thomas & Douglas Advertising Firm of NYC. On June 8, 1959 he became Vice President of Richard La Ford Advertising, Inc. In 1965 he retired from advertising. He and his wife moved to Key Biscayne, Florida. 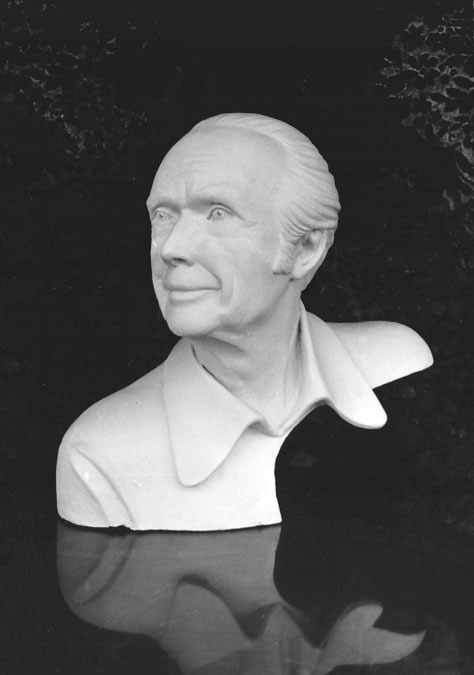 According to the artist's son, "My dad's first love was sculpting. In the 1930s he made sculptures and sold them through the Associated American Artists gallery on 57th Street. He had a few minor private commissions in the 1940s and 1950s, but after he retired and moved to Florida he had a major outpouring of sculptural work. 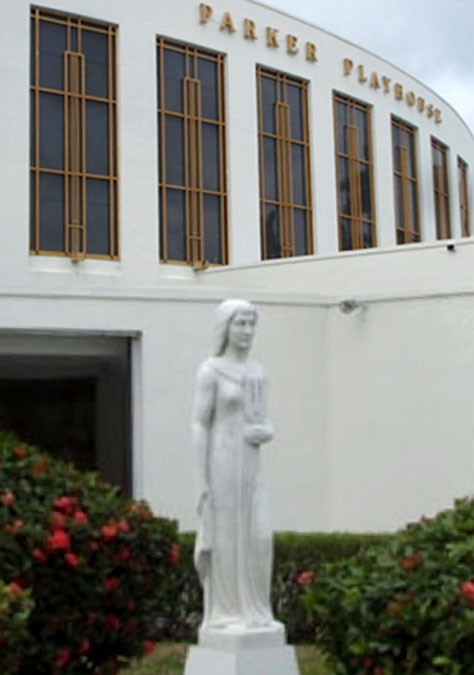 His biggest project was for the Parker Playhouse, one of Fort Lauderdale's first venues, a neo-classical theatrical performance center. He created decorative sculptures for their exterior facade, a Renaissance-style relief ceiling, and several portrait busts and full-standing statues of actors and actresses that adorn the lobby." In 1968 they moved to a house in Fort Lauderdale, FL. In 1972 they moved to a condo at 2715 North Ocean Boulevard in Fort Lauderdale. 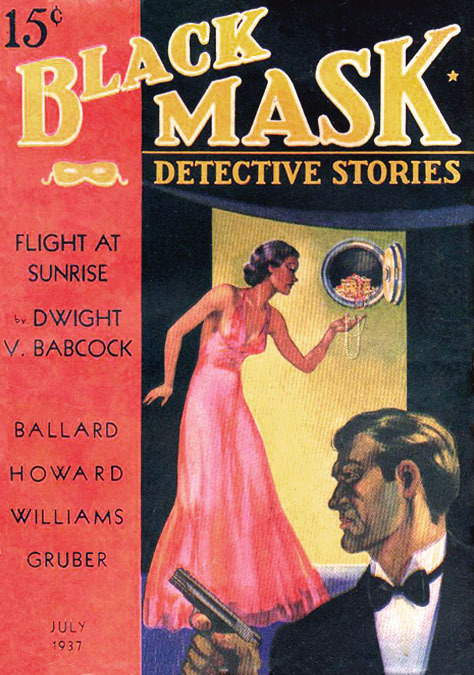 Wilbur Thomas died in Fort Lauderdale on February 23, 1992 at the age of ninety-one.